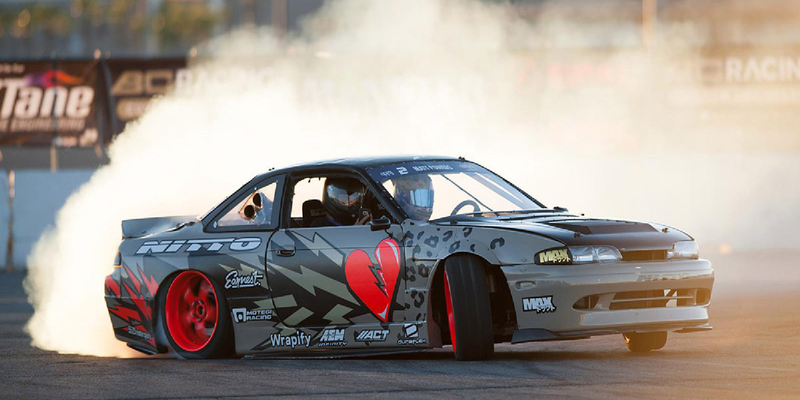 The Nissan 240SX is one of the most popular platforms for drifting and motorsports. 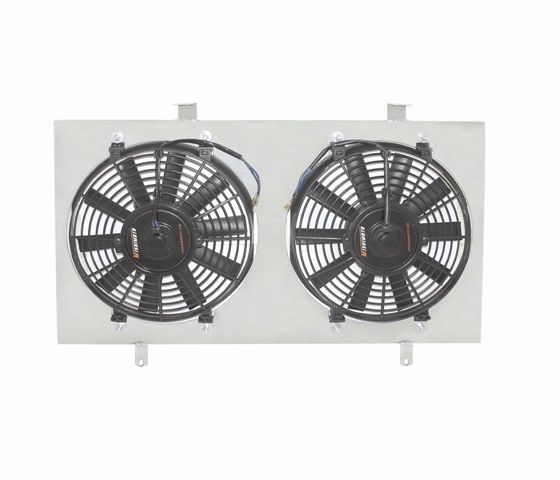 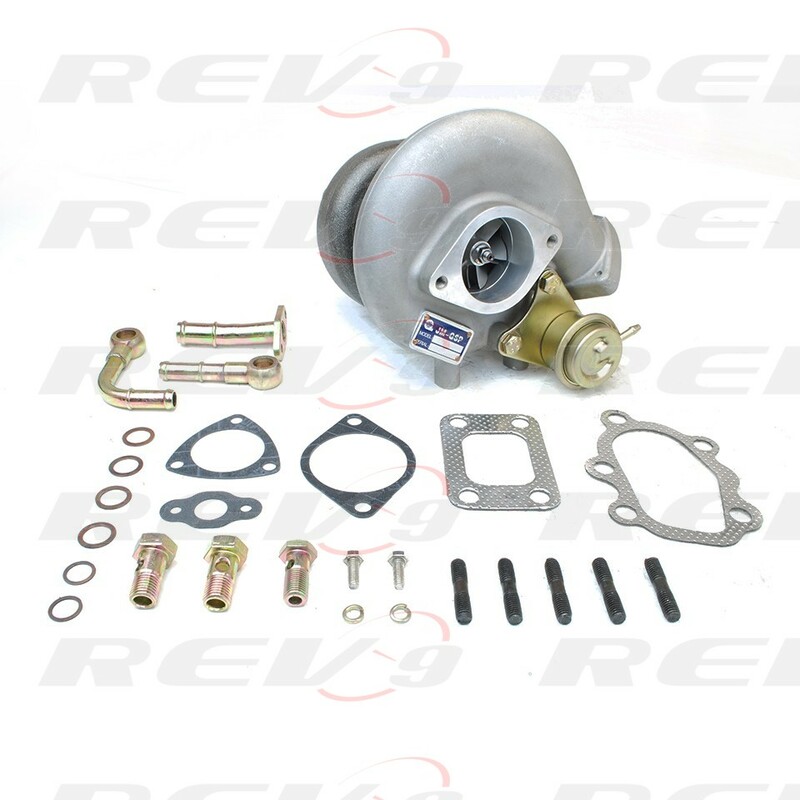 The biggest weakness in the popular front engine rear wheel drive platform from day one has always been the lack of power from the stock engine. 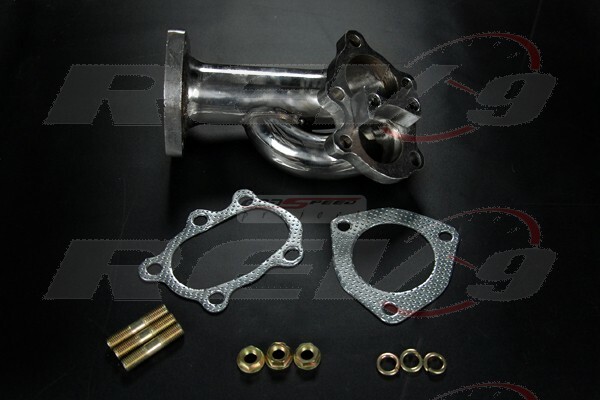 We offer a full line of performance parts for the Nissan 240SX that can wake up the stock KA powerplant as well as upgrades for the popular SR20 engine found in the Japanese Nissan Silvia models. 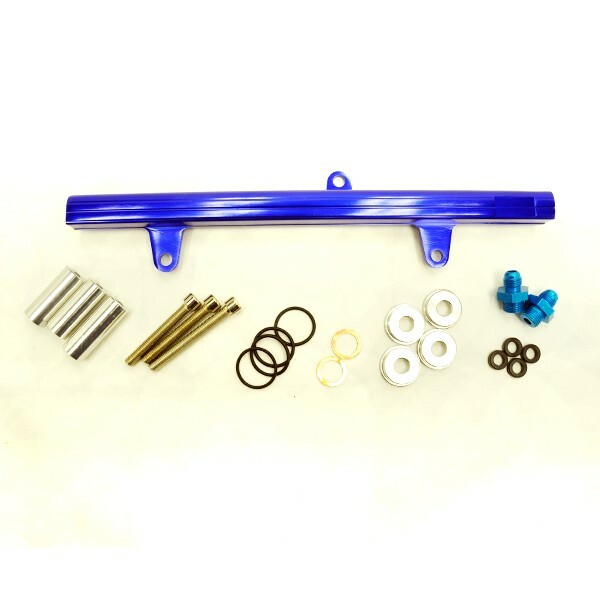 Additionally we invite you to browse our catalog of Nissan 240SX performance parts to see what we offer for your vehicle. 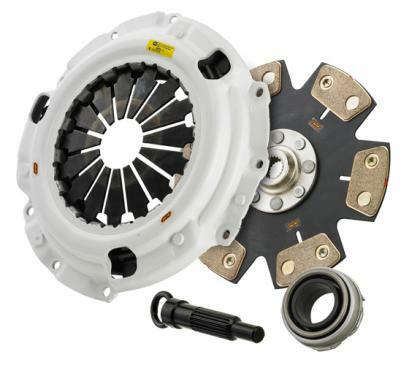 One of the most common parts to upgrade when you want to make horsepower in your Nissan 240SX is the clutch. 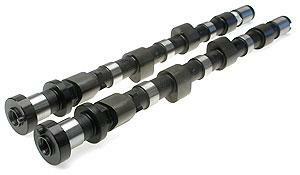 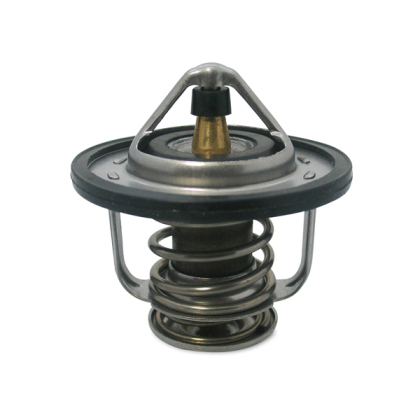 The stock clutch is not made to support much power over the stock output. 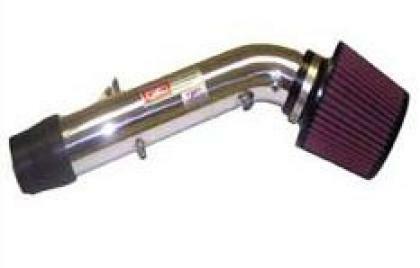 Additionally with the 240SX now getting up there in age the stock clutch has most likely seen better days. 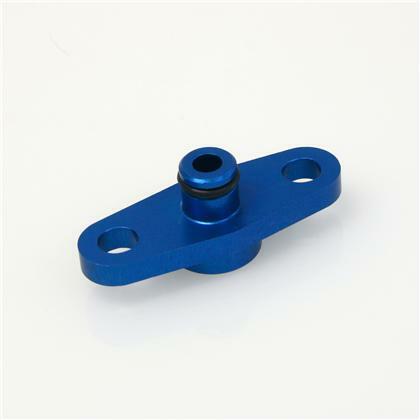 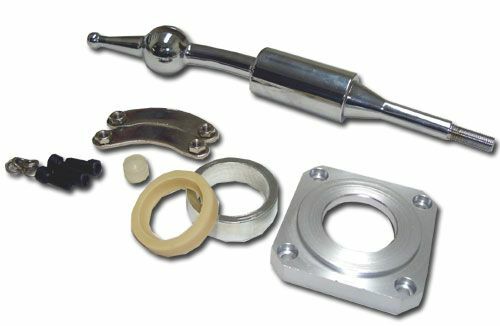 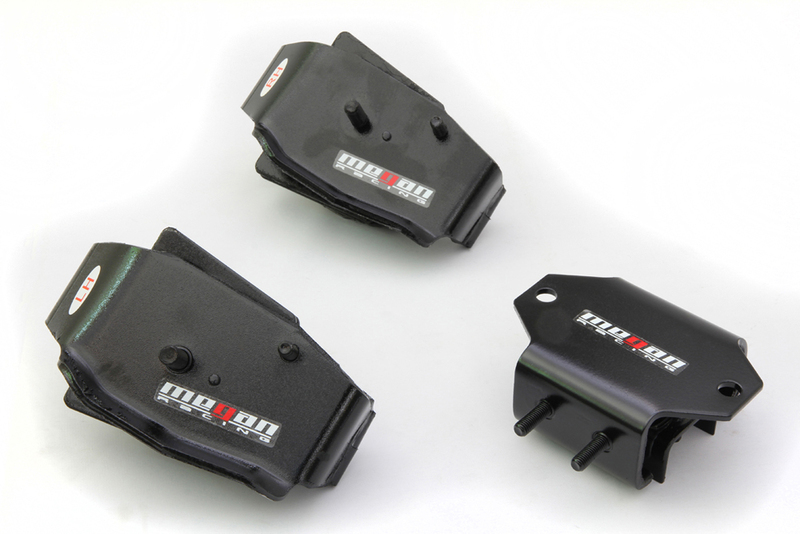 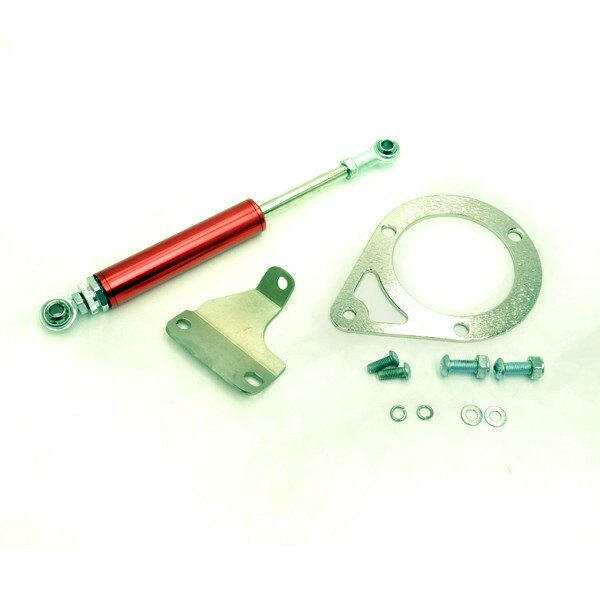 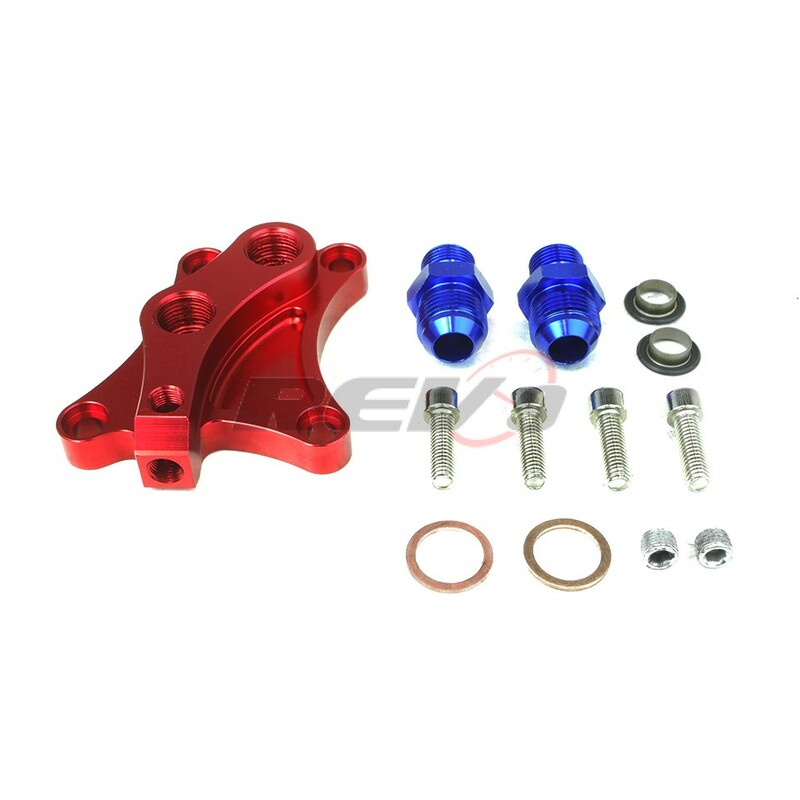 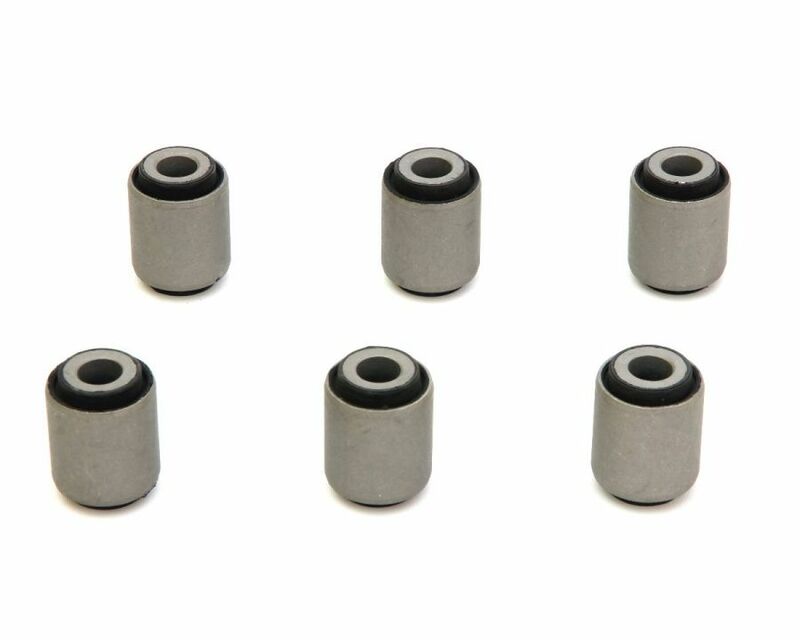 For example the clutch kits we offer will bring back the solid grab when it engages and will hold the power you want to make. 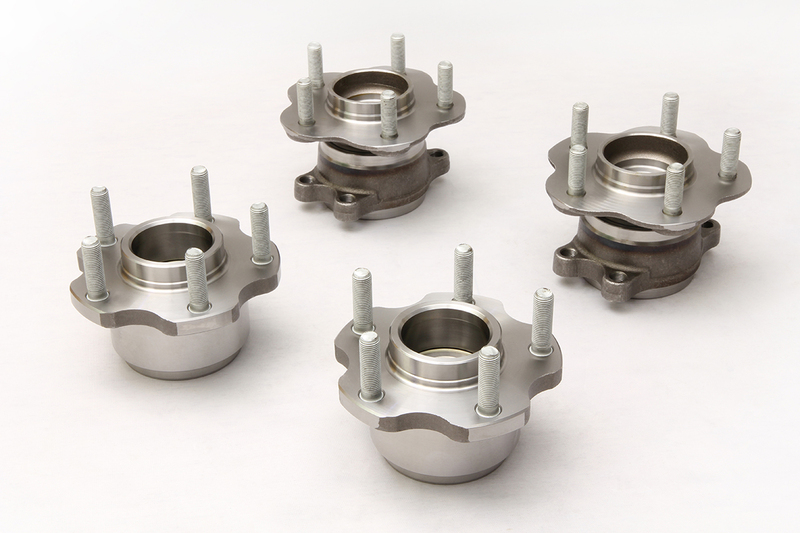 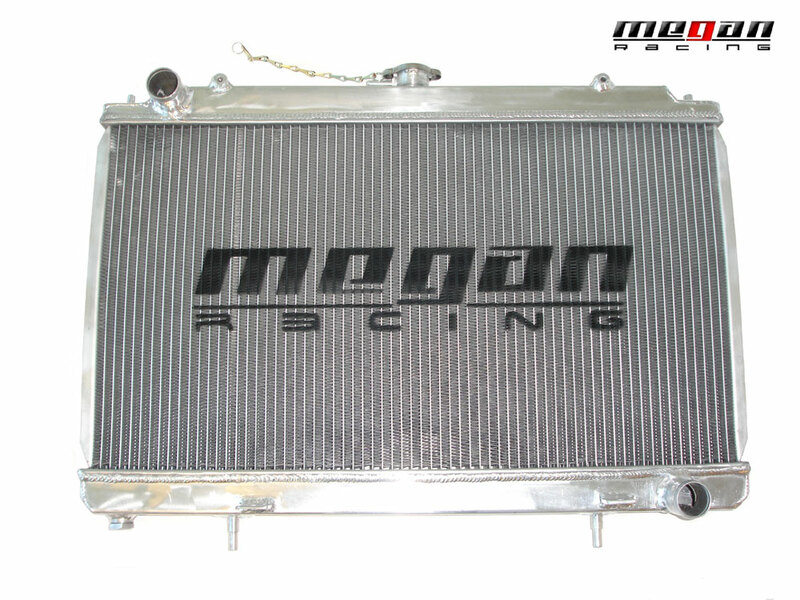 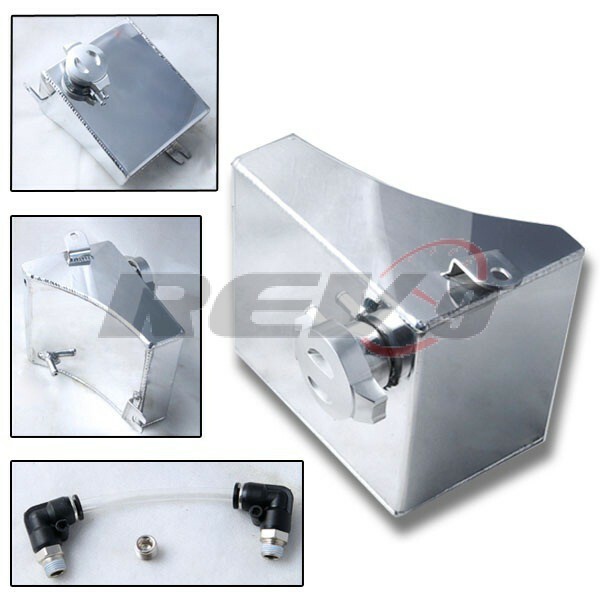 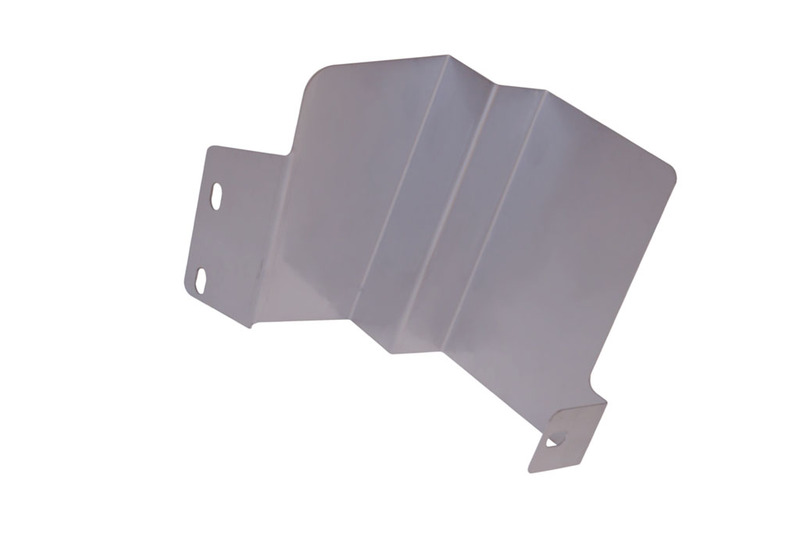 In addition these clutches we offer will suit a range of needs from simply stock replacement to full out race clutches. 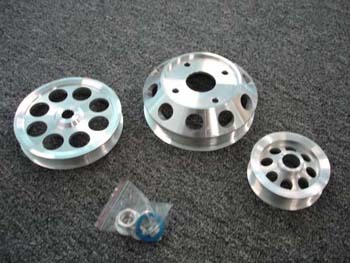 While upgrading your 240SX clutch please also consider upgrading the flywheel as well. 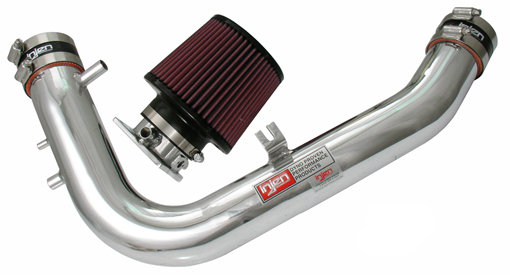 The normally aspirated engine in the USDM Nissan 240SX needs to breathe better if you want to make any power with it. 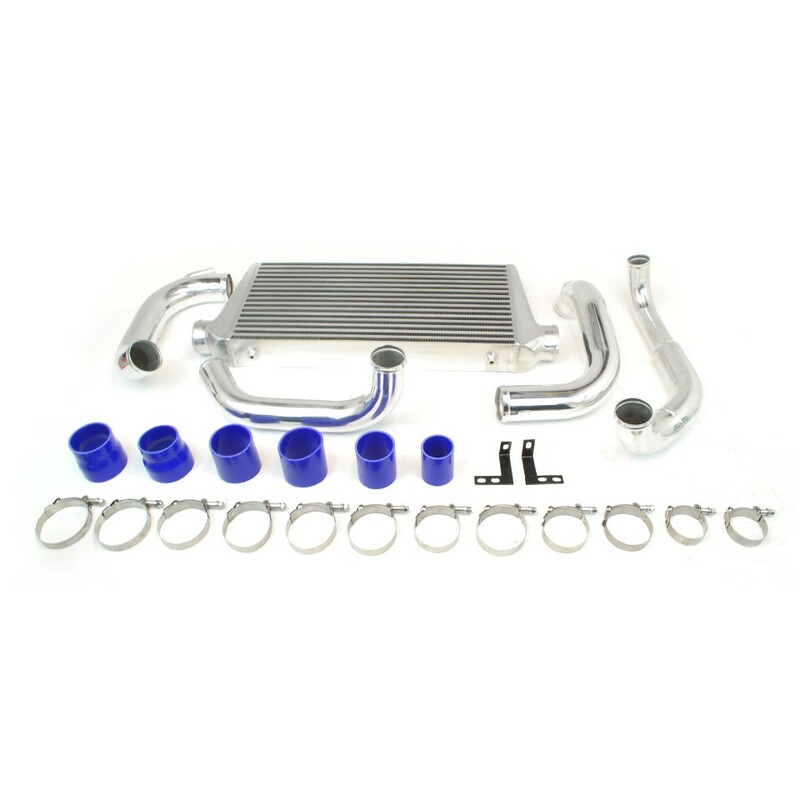 The first upgrade most owners will do is removing the stock air box and replacing it with a cold air intake tube and conical filter. 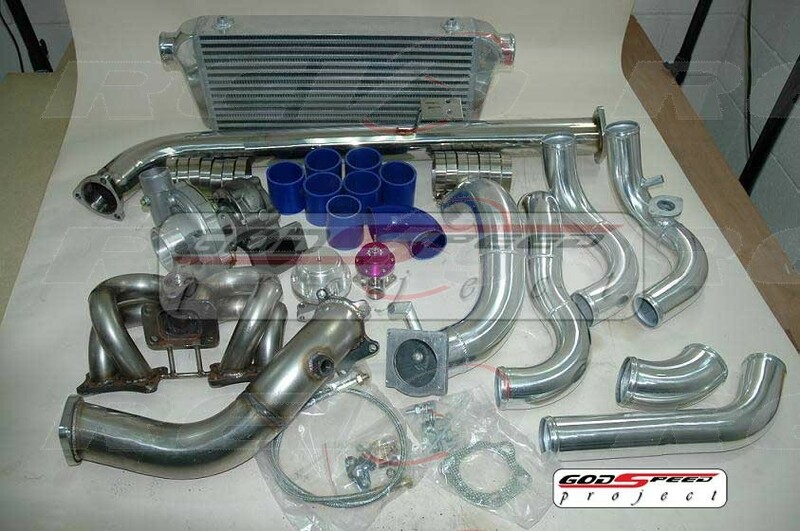 These 240SX air intakes flow much better than stock and make a noticeable improvement. 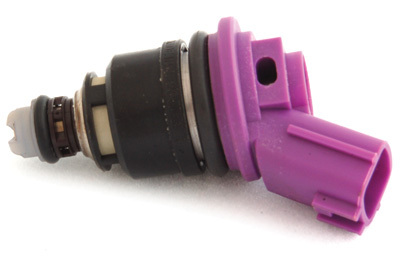 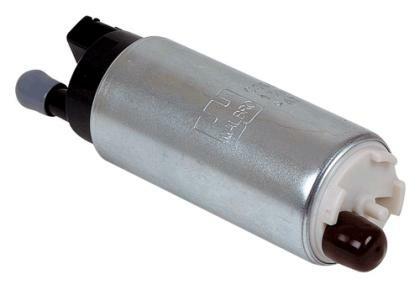 Once you are able to get air into the engine more efficiently the next requirement is getting it out. 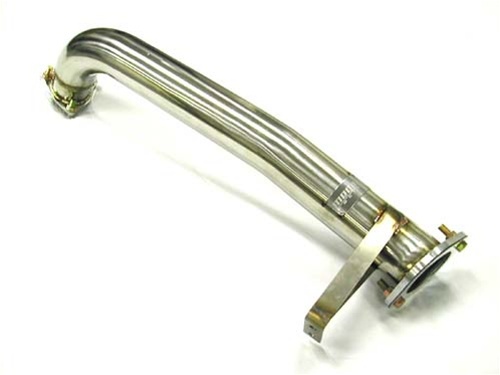 These Nissan 240SX exhaust systems have a larger diameter as well as smooth mandrel bends. 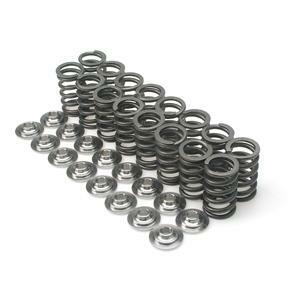 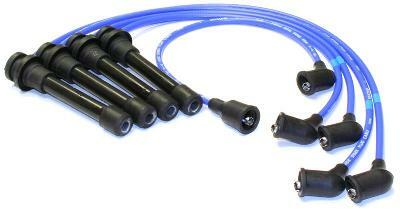 This helps your 240SX get the exhaust gasses out more efficiently. 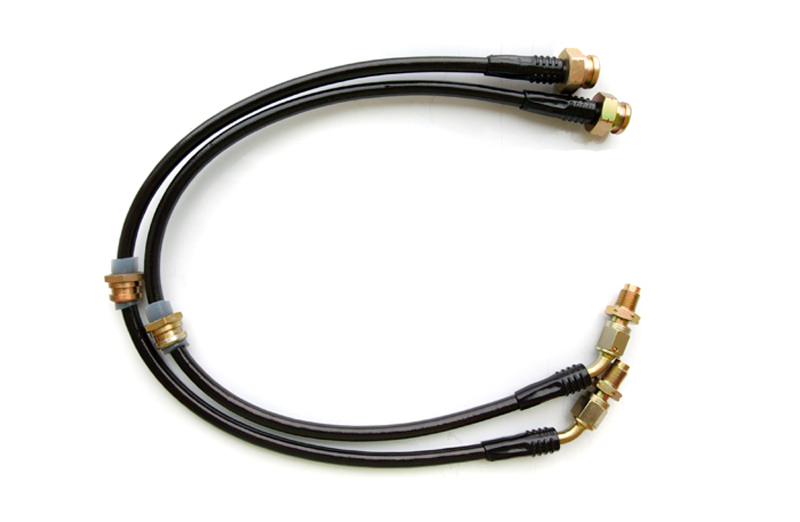 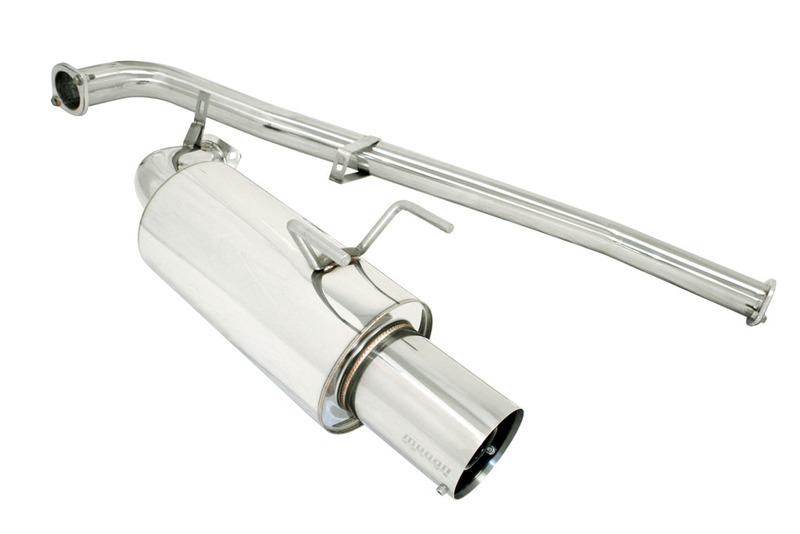 A cat back exhaust system replaces the rest of the OEM exhaust system after the catalytic converter. 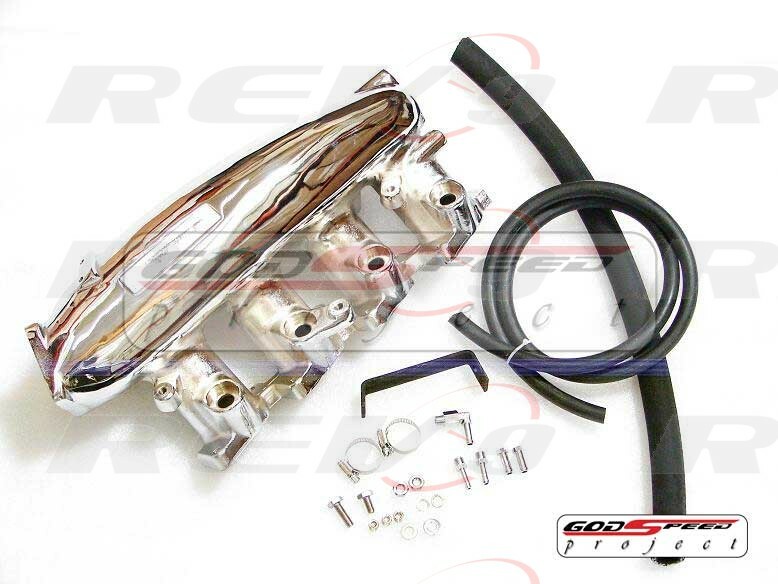 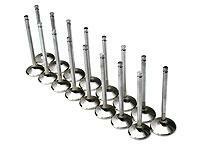 To complete your full exhaust upgrade the headers would be the last piece of the puzzle. 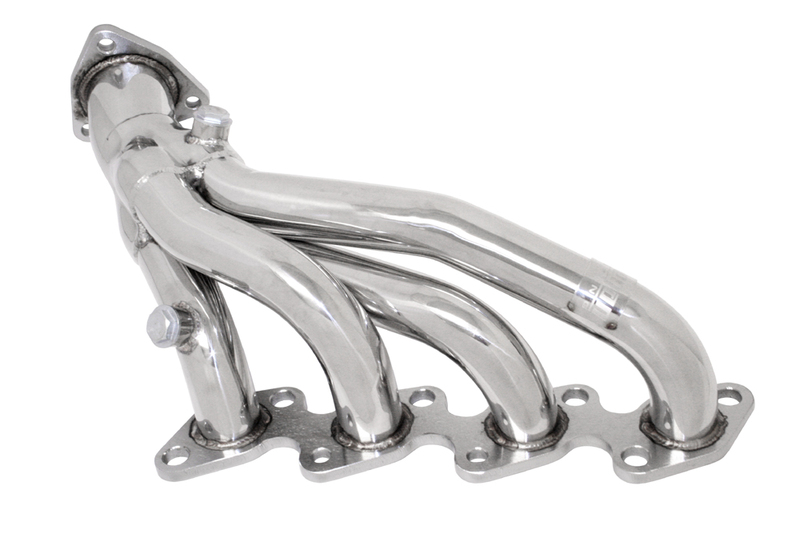 Our Nissan 240SX headers replace the restrictive exhaust manifold and replaces it with a tubular design performance header. 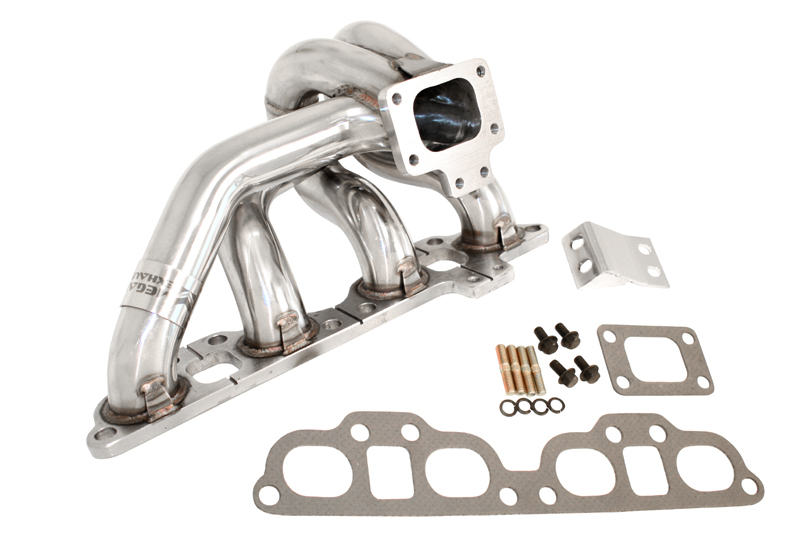 Additionally the installation of headers on your 240SX will give you superior exhaust flow over stock. 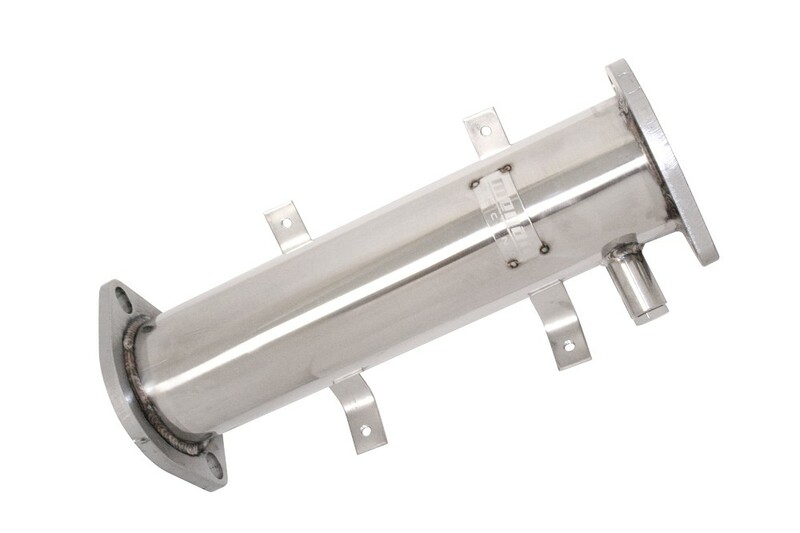 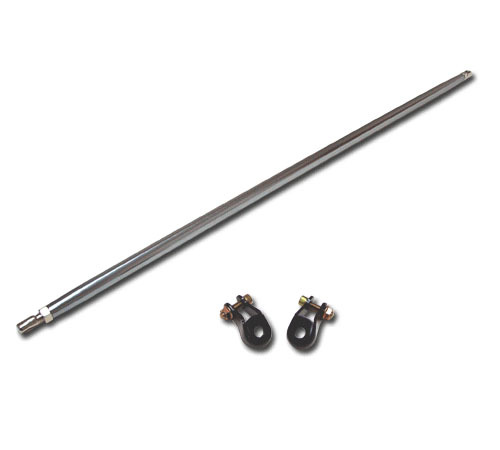 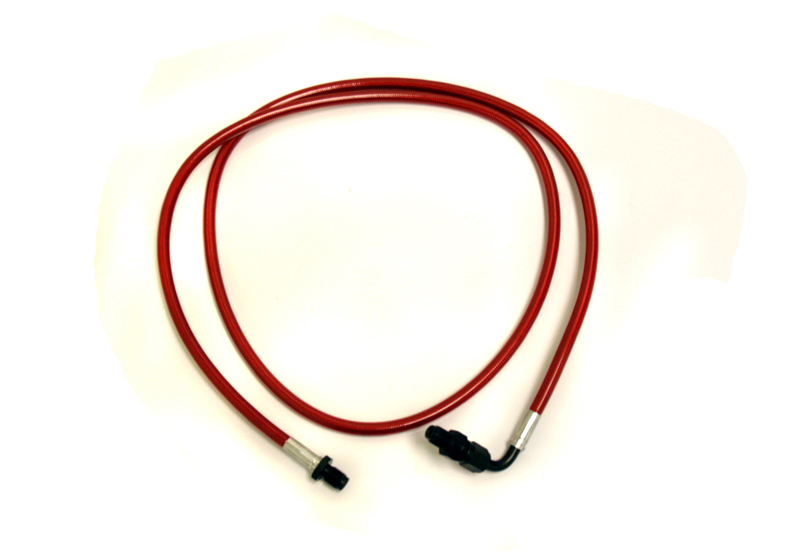 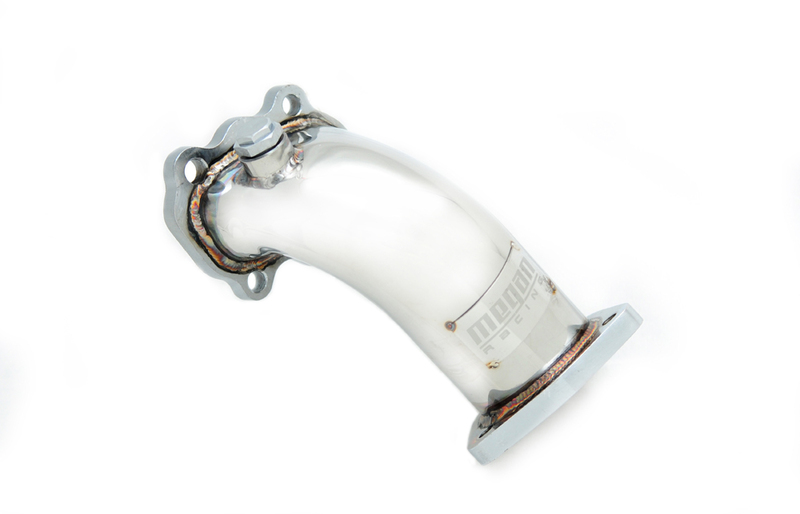 To finish the complete exhaust system a test pipe can be installed in place of the catalytic converter to remove the final restriction from the stock exhaust system.